As a traveler, you can learn so much about cities if you see them early on a Sunday, or if you choose the more unusual route, the unpopular street. 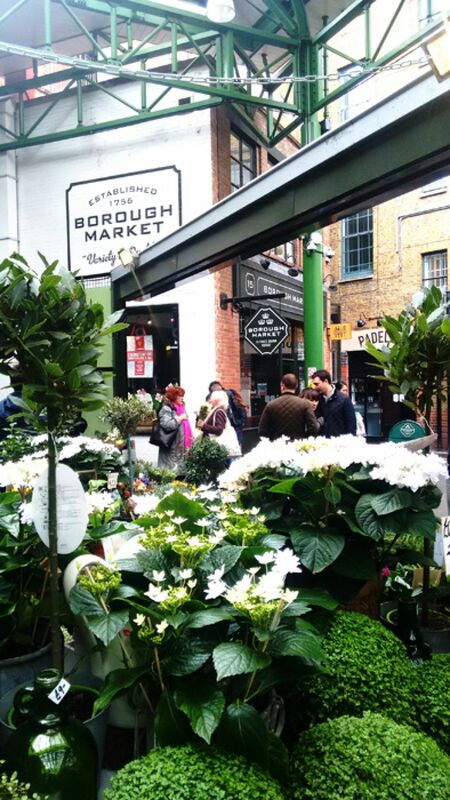 If you happen to visit London, make a point on stopping at Borough Market as it will tell you so much more delicious stories than Big Ben. 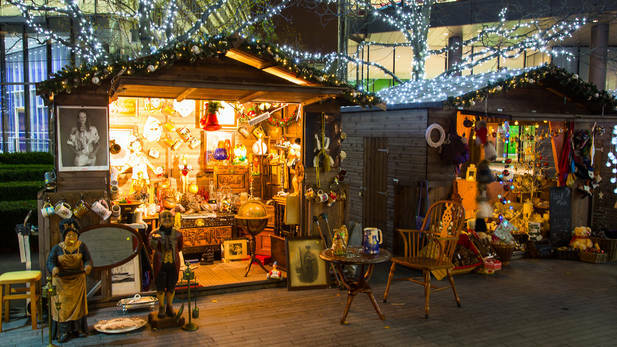 Located just underneath the massive building of The Shard, this market is a little gem. Come hungry and early on a Saturday. Get a freshly squeezed red orange juice and try the excellent Colombian coffee that is just on the side. As you walk by, you quickly realize that in the air, there are as many different languages as there are spices. Here, an Italian couple buys beetroot for lunch; there you can get sweet cherry tomatoes from a silver-tongued seller; and just nearby, people are tasting Ethiopian, Italian, or Greek food, while others are sticking with British classics. And you – would you rather drink beer and eat fish and chips, or are you going to try Prosecco in a glass, together with some fresh oysters? Or perhaps you’re here for the fruits and vegetables you get inspired to cook. Maybe you want to bring home some good, high-quality tea. Here, you will find what you’re looking for – be it food, experience, or a good story.